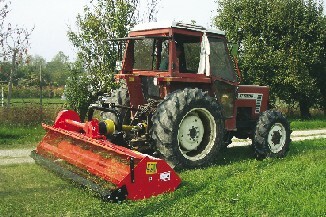 Muratori manufacture a sturdy and compact range of mulchers / flail mowers. With a variety of blades and designs suitable for all kinds of grass, pruning and crop stubble we have a model to suit your demands. Models start with as little as 15 hp to drive right up to 90 hp.